Theft of saddles is becoming increasingly common. The demand for affordable preventive products has increased as a result. 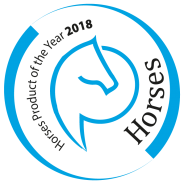 The Saddle Secure locks are designed to provide an intelligent security solution for your saddle. 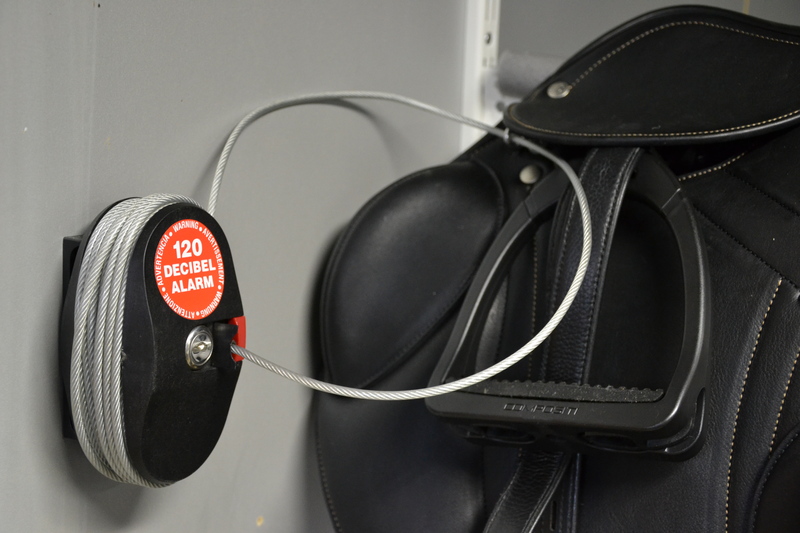 By using a patented technology, Saddle Secure locks are the only functioning locks where a penetrating alarm goes off as soon as the cable/bracket is cut. Intelligent electronics ensures that the alarm only goes off when the lock is broken open and will not give a false alarm. The Saddle Secure locks are very easy to use. Suitable for individuals with one saddle, but also for the larger companies, such as riding schools and saddlers, since several saddles can be attached to one lock.